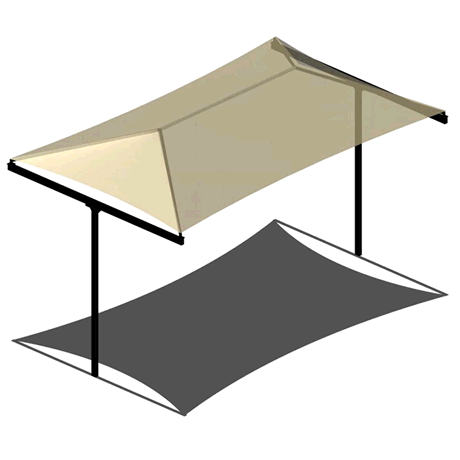 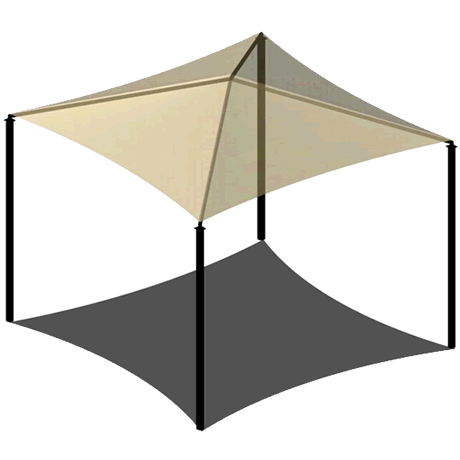 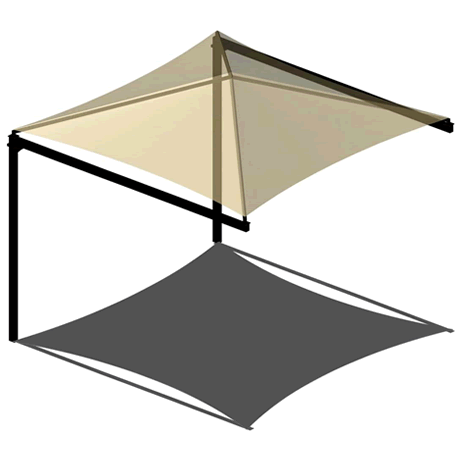 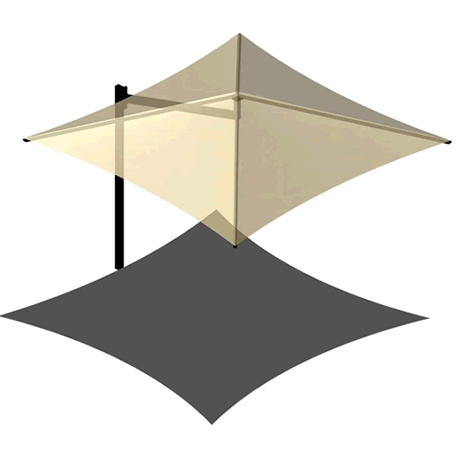 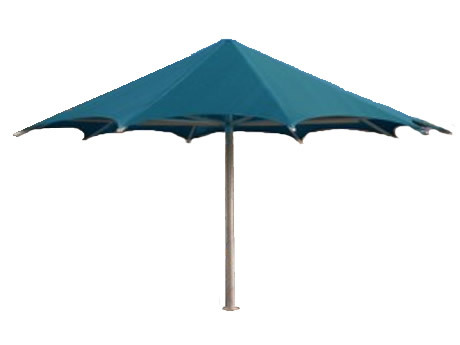 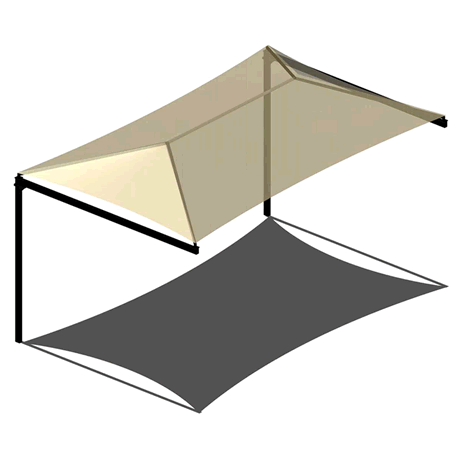 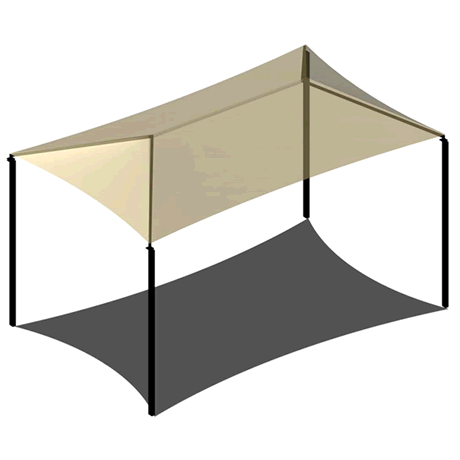 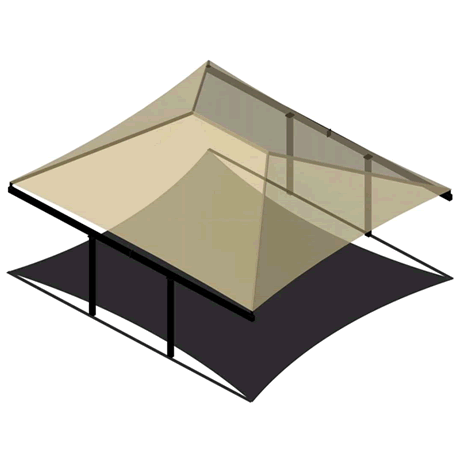 These shade structures are great for hot days! 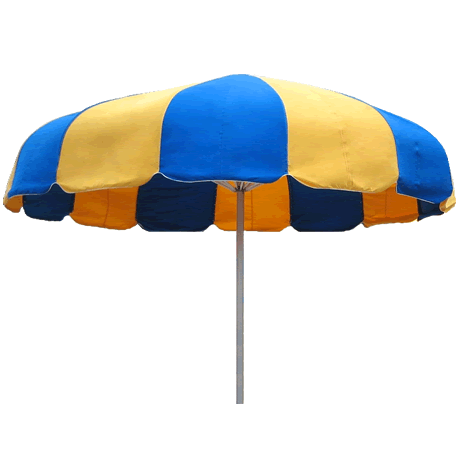 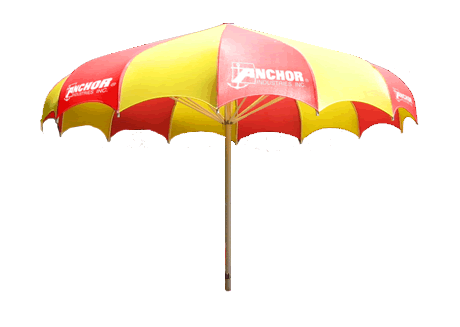 Keep your visitors cool with a colorful steel frame shelter, topped with a variety of colors. 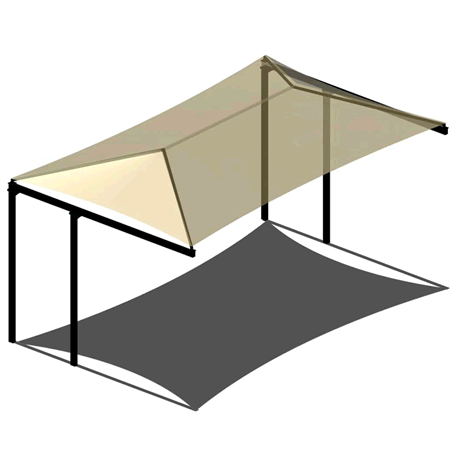 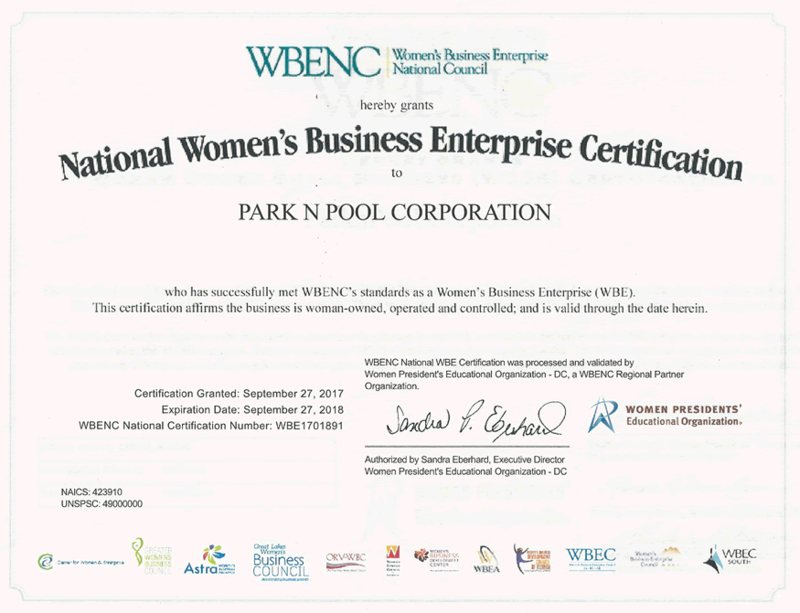 These permanent shade structures are available in several model options to fulfill your needs at parks, schools, and public swimming pools. 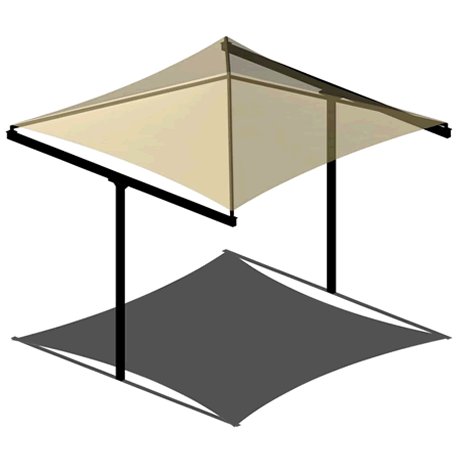 The fabric tops and steel structures are made to withstand hurricane force 1 winds. 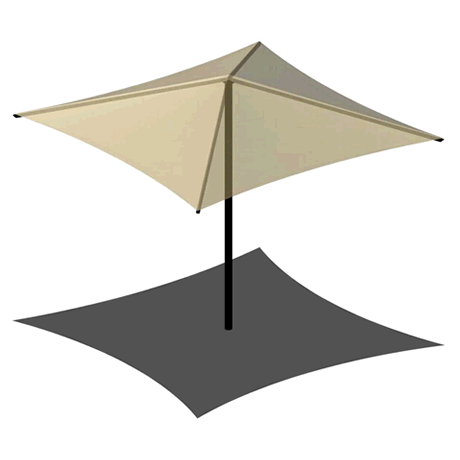 Each year there are more new cases of skin cancer then the combined incidence of cancers of the breast, prostate, lung and colon.